Craving for some Vanilla Island ice cream, but don’t want to go outside? No problem! Just order some ice cream online and within twenty minutes there will be a delivery at your door. Yes, you read it right. 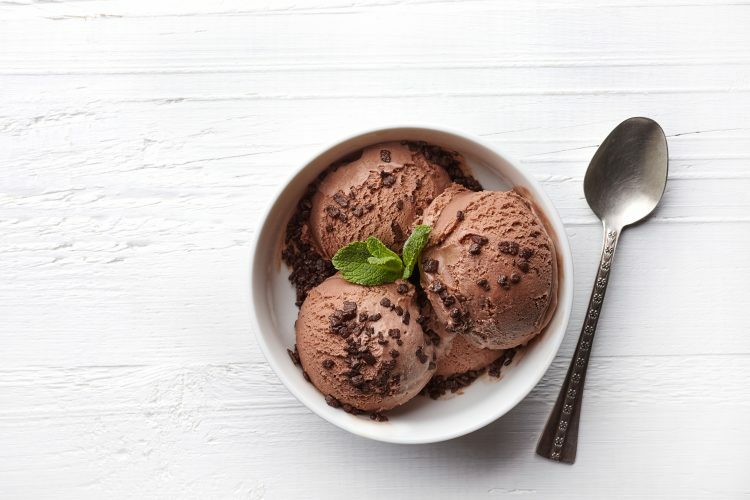 Coconut Bliss has teamed up with Foodora and UberEats which is good news for us, because from now on we can order our favorite vegan ice cream online! Do you live in Amsterdam, Rotterdam or the Hague? You’re lucky because delivery is only possible in this cities for now. Do you live in Utrecht? No worries, soon it will be possible to order delicious Coconut Bliss ice cream in Utrecht. Foodora and UberEats sell a variety of flavors. The Vanilla Island, Ginger Cookie or Chocolate Walnut ice cream will let you indulge in a delicious vegan treat. Order your favorite flavor here or here.